Private Jet Charter DFW | Vault Aviation | Get a Quote Today! 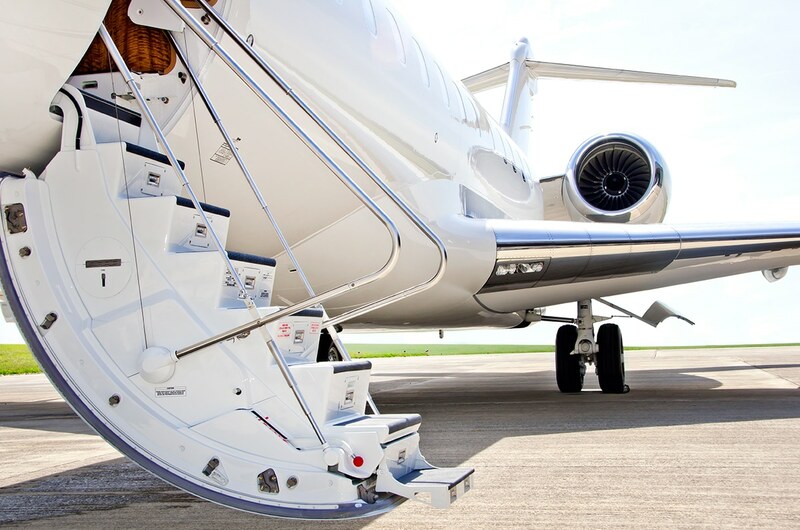 Vault Aviation is the premier On Demand private jet charter to Dallas and DFW! With our attention to detail, luxury and of course our client first approach, we embody the Dallas lifestyle, because we started right here. If you are looking for private jet companies in Dallas, look no further. Vault Aviation is your best choice for comfortable, seamless, safe and high-end travel solutions. There are no lengths we won’t go to for our clients – you are the champion when you fly with Vault Aviation! Being based here, we know that private jet charters to Dallas can get complicated. At best, they may be over-priced, or at worst, underwhelming. But our numbers and reviews don’t lie. 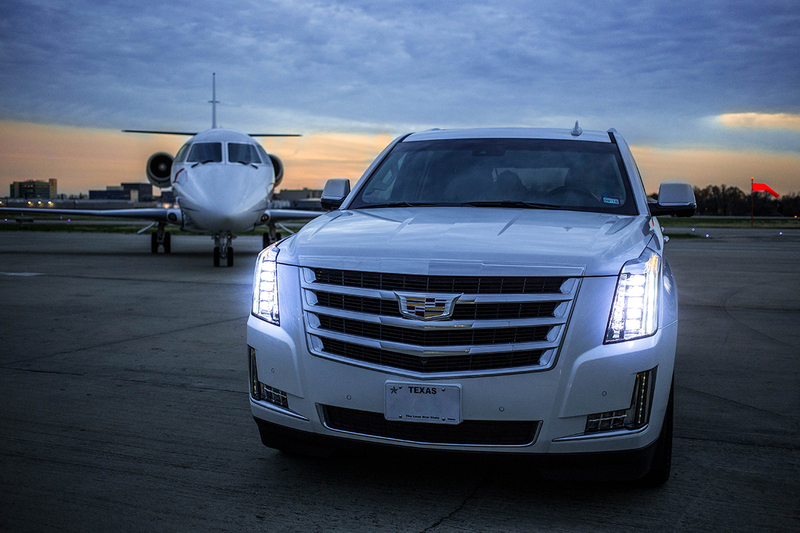 We work hard to make sure you get the best private jet at the best price with the best experiences and amenities. We merge all the perks you are looking for: comfort, safety, flexibility and of course luxuriousness. That’s why when we say ‘On Demand’ we mean it! 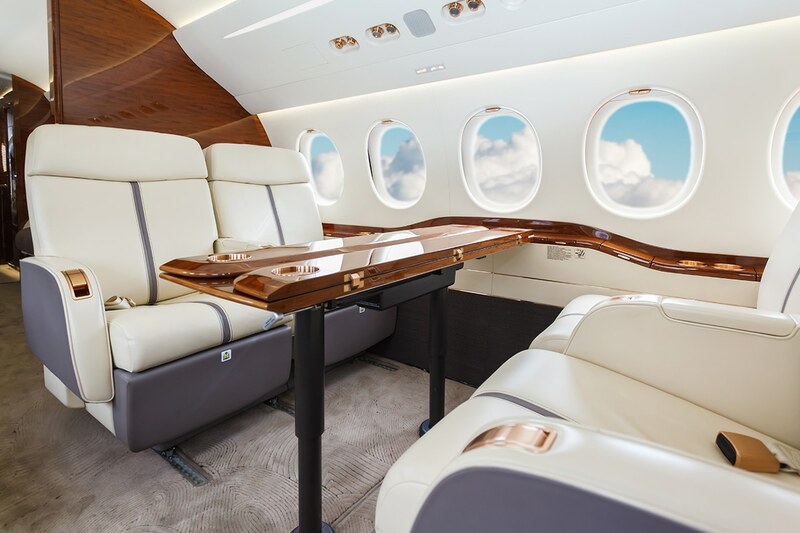 If you are looking for a company to book your private jet charter to Dallas or its surrounding areas, and you want someone who’s name is synonymous with value and luxury look no further than Vault Aviation. We know you have many private jet companies in Dallas to choose from, but we also know you recognize value where you see it. Let us show you the difference! To ensure your trip is as flawless as possible, we smoothly and easily supply charter flights to and from Dallas, utilizing various airports like Dallas-Fort Worth International (DFW), Love Field, and the Addison airport. With our concierge attitude, there’s no request we can’t handle! We know that our private jet charter clients in Dallas are looking for the safest flight the sky can offer, closely matched with the highest comfort and value. So, we don’t merely plan your flight itinerary – that isn’t the Vault Aviation way – we coordinate your ground transportation, on board catering and specialty meals and any additional requests as well. By ensuring the finest private jet charters to and from Dallas, Vault Aviation makes sure you arrive relaxed and ready for your visit. We have an extensive network of operators and insider knowledge of all the aircraft options available for private jet companies in Dallas and DFW. We always work to get you the best price for whatever size and type of aircraft you need. 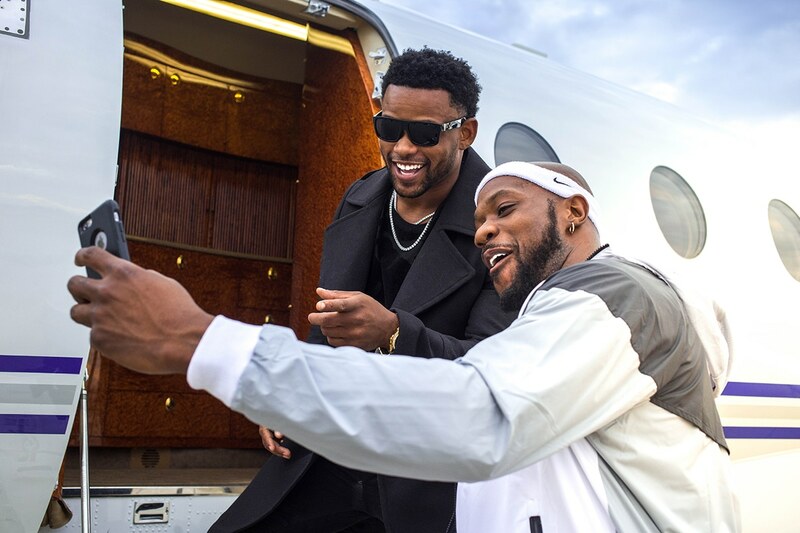 Whether you are a habitual private jet traveler, or if you just need a private plane to Dallas for a company trip, a sporting event, or a family holiday, Vault Aviation is sure to be the best choice for your next flight. Next time you find yourself in need of a private jet charter to Dallas, remember the company of luxury and contact Vault Aviation! Dallas – the resting place of Bonnie and Clyde, home to the Dallas Cowboys, historic, modern, sprawling and growing. DFW is quickly solidifying its place as a hub for business, sports, and leisure. This means where once a private jet to Dallas might have seemed less common than expected, it is now one of the most popular destinations in America for luxury travel. In fact, private jet charters to Dallas have boomed in recent years! But then how do you know which company to fly with? 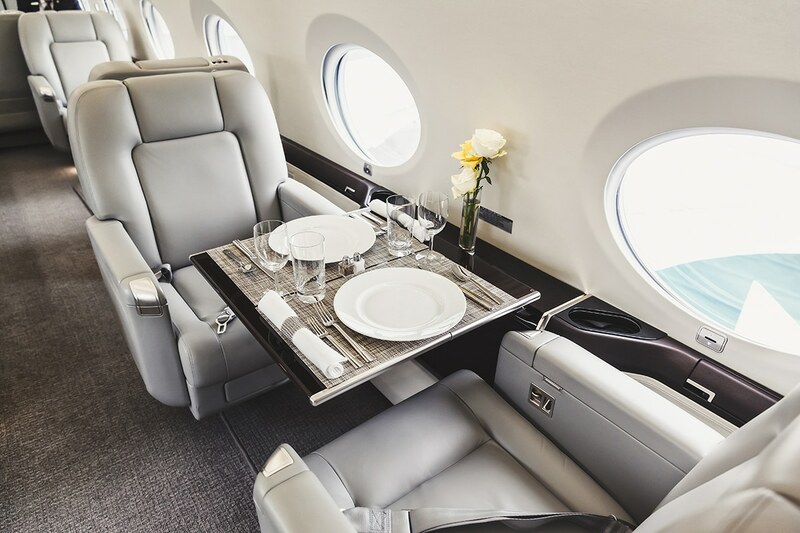 You want an experienced private jet charter company who can help you navigate the 27 square miles of the Dallas-Fort Worth International Airport or the much smaller private airport in Addison, with the utmost of ease. 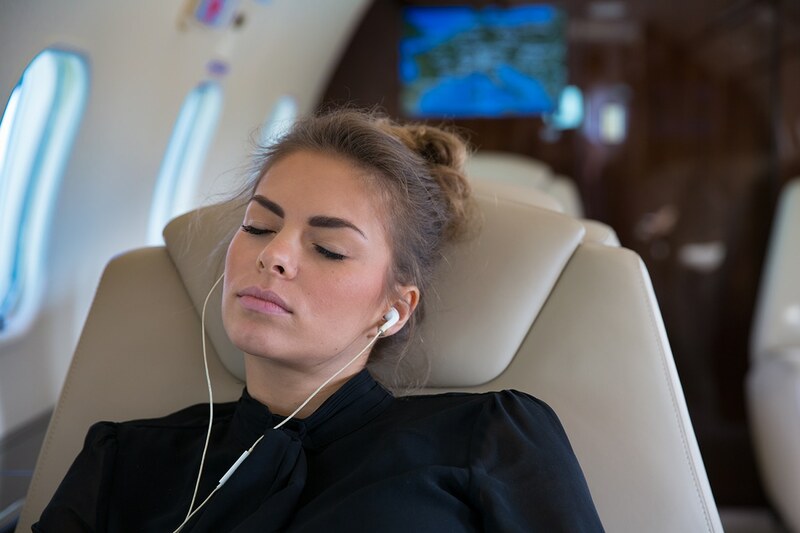 Rest assured, Vault Aviation knows just how valuable your time is and will make sure your private jet charter experience is as uncomplicated as possible. Choose the premier private jet charter of DFW and Fly Like a Champion with Vault Aviation! Contact us today to get your next private jet to Dallas off the ground. Looking for a different city to visit besides Dallas or maybe not a specific city at all but multiple cities on a European tour? Do you dream of spending your getaway away from the hustle and bustle? We offer private jet charters to every US city, as well as international hotspots around the globe. If there’s an airport, Vault can get you there! Vault Aviation knows everyone has a dream vacation, and we know the ideal way to get you to yours. Whether it’s a private jet charter to Dallas, Miami, Los Angeles or even Dubai, Vault Aviation will make sure you get the best value, service, and safety that money can buy. Simply tell us where you want to go, when you want to go, and what price range you’re looking for and we’ll get to work. Get in Contact with our expert team and get a quote for your next On Demand private jet charter!